The Hazard Warning Flasher should be used whenever you find it necessary to stop the car in a hazardous location. When you must make such an emergency stop, always pull off the road as far as possible. 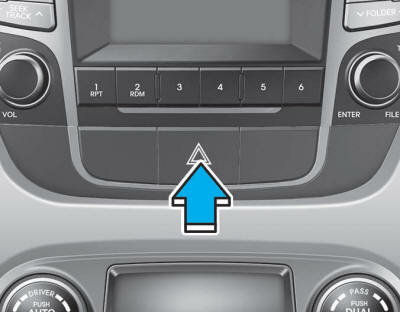 The hazard warning lights are turned on and off by pushing in the hazard switch. This causes all turn signal lights to blink. The Hazard Warning Lights will operate even though the ignition switch is in the LOCK/OFF position.